A new musical about the changing face of the American family. The Baby Project, by Lori Ada Jaroslow and collaborators Fonda Feingold and Noriko Olling began as a solo piece by Jaroslow. The musical comedy portrays a single 40-something New Yorker who heads westward to Los Angeles to plant new roots and finally build a family of her own. While navigating the world of medically-assisted fertility, a process marked by awkward moments, hilarious mishaps, possibility and loss, Dana learns that family can come to you in the most unconventional of ways. 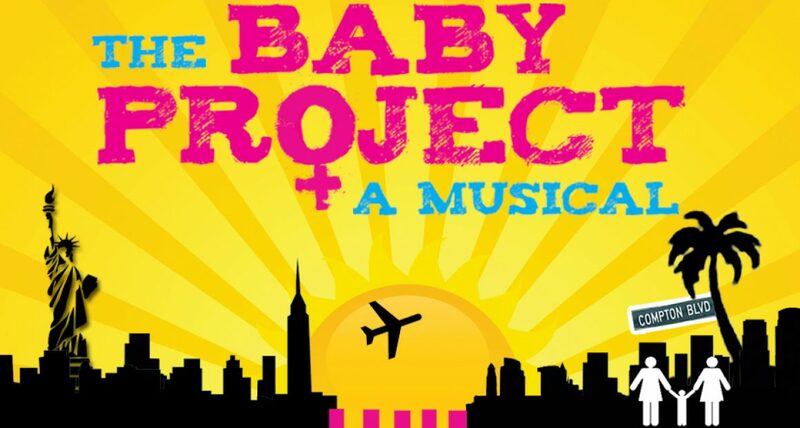 The Baby Project addresses issues the creators are passionate about; adoption, foster care, angst ridden teens, parenting, love, family, HMO’s, public schools and grilled fish tacos. The overarching theme of the show is finding one’s own tribe and ultimately the show gives voice to the ever-evolving face of the American family. The Baby Project is a lovely piece. Lori Ada Jaroslow is a gifted writer with a beautiful story.